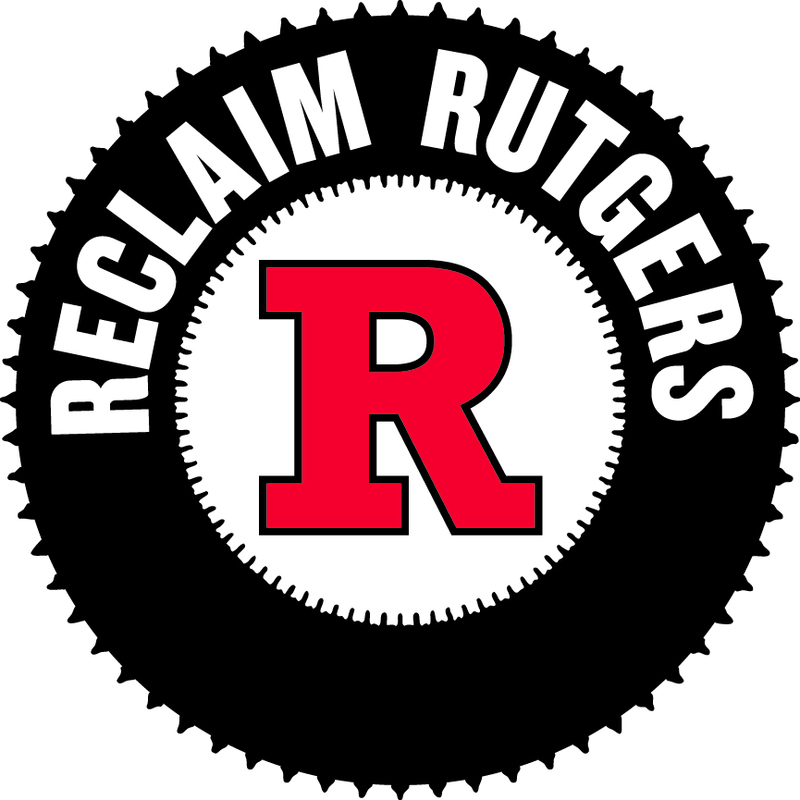 Rutgers student takeover: #NoRice | Rutgers One is a coalition of students, staff, faculty and alumni united to defend quality public higher education. NEW BRUNSWICK — Rutgers University students are staging a sit-in at the Old Queens administration building in New Brunswick to protest the selection of former U.S. Secretary of State Condoleezza Rice as commencement speaker. About 50 students marched into the building this afternoon and refused to leave, according to student accounts posted on Twitter and other social media sites. Photos and videos of the protest show students lining the Old Queens staircase outside the doors leading to President Robert Barchi’s outer office on the second floor.